Thank you very much for choosing Kisoy DIY dollhouse joy land! 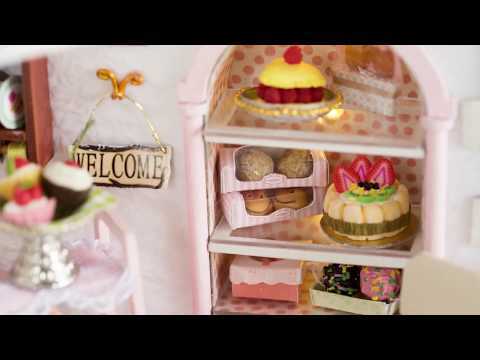 It is a wonderful gift for you and your friends or children to get together and share the fun of DIY dollhouse! Hope you enjoy it! ▲Package includes all furniture and accessories. ▲Glue and battery are not included because they are forbidden by air transportation. ▲This DIY House Kit is not a finished product, it need to be assembled by yourself. About US:Kisoy dedicated to providing high quality products, perfect service and quickly delivery. We pay attention to our customers needs, expectations and wishes and try to always exceed your expectations with all our effort.-Dollhouse is suitable for the people over 12 years old, and children under 12 need the help of adults to complete. It usually takes 3-4 days to be assembled. It is a good opportunity to challenge yourself to complete all assembly, the finished house will give you the sense of achievement. Most important of all, to enjoy the process. 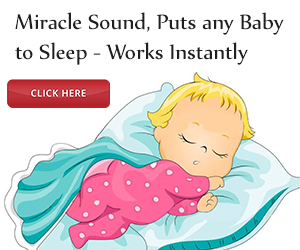 -Perfect and meaningful gift to your children or girl friends. Improving their self-determination ability, creativity, storytelling and social skills. The finished assembly size is 11.8 x 9.1 x 9.5 inches. -If there’s any problem about product or accessories missing, please feel free to contact us anytime. We’re here to help you! -Each step of assembly is detailed in the English instruction with pictures. -Package includes music movement and dust proof cover. Glue and battery are not included because they are forbidden by air transportation, please prepare them by yourself. Silicone Liquid Glue is a good choice.